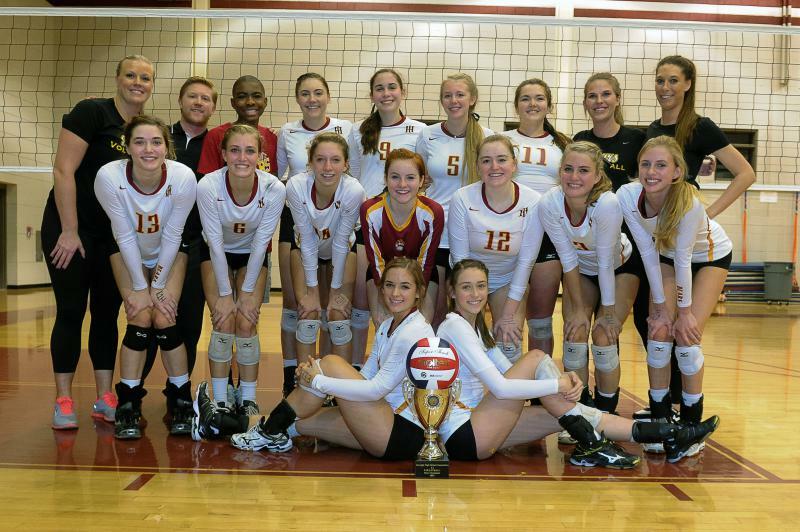 Congratulations 2015-16 Volleyball State Champions! 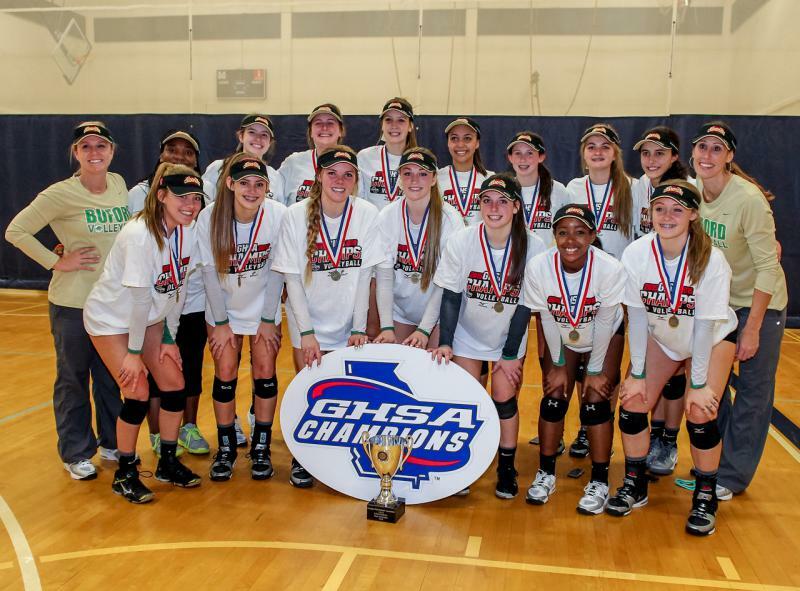 The GHSA Volleyball State Championships presented by Mizuno were held Sat., Oct. 31. 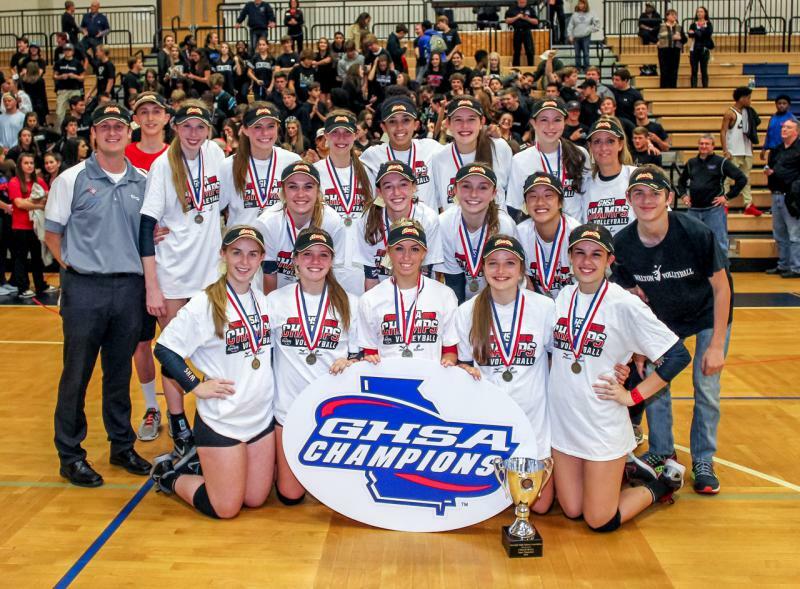 The 2015-16 State Champions were: Walton, Columbus, Buford, Blessed Trinity, Holy Innocents’ and Calvary Day. 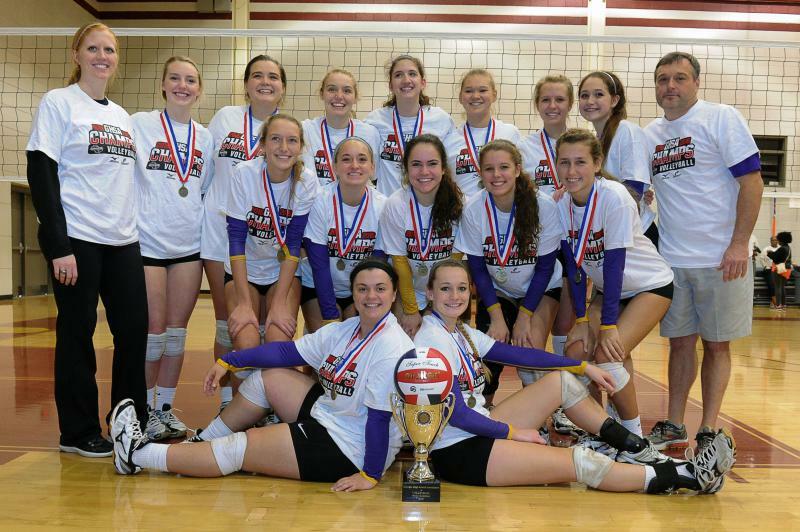 It was a first-time volleyball state championship for Buford and Calvary Day. Buford finished the season undefeated at 41-0. Columbus won the 5A state title after taking crowns in other classification in 2013 and 2007. 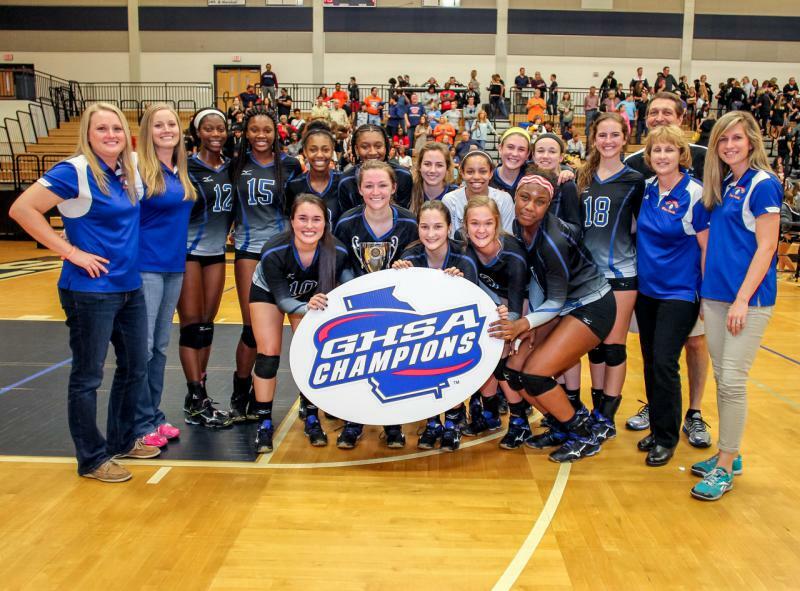 Walton won their 10th 6A state championship since 1998. 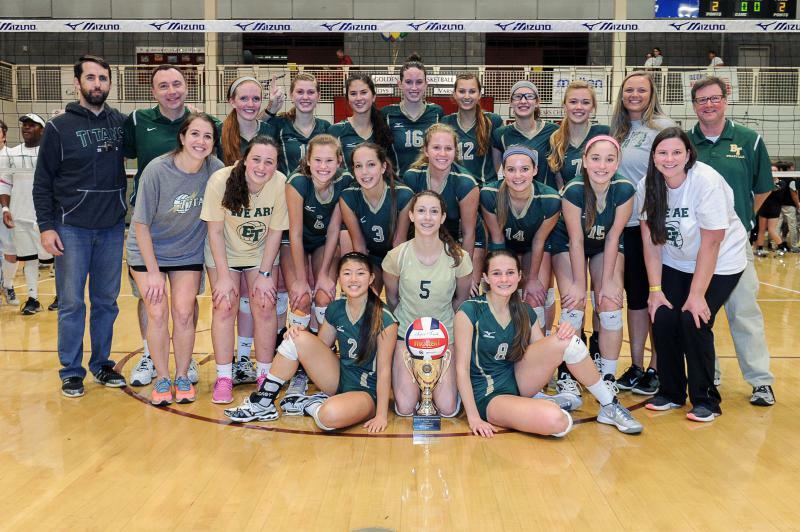 Blessed Trinity and Holy Innocents’ repeated as state champions. View complete past champion history. Watch the championship matches on NFHSNetwork.com/GHSA free on demand three days after the event. DVDS available to order at NFHS Network - We are High School.